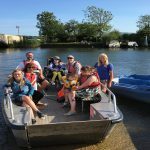 "Recently spent an afternoon in Warham and decided to hire a boat from Wareham Boat Hire. 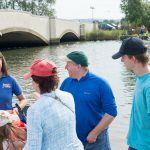 They are ideally located right by the Quay and staff could not have been more friendly and helpful". "Thank you so much! We had such a fantastic time - really couldn't have asked for more. 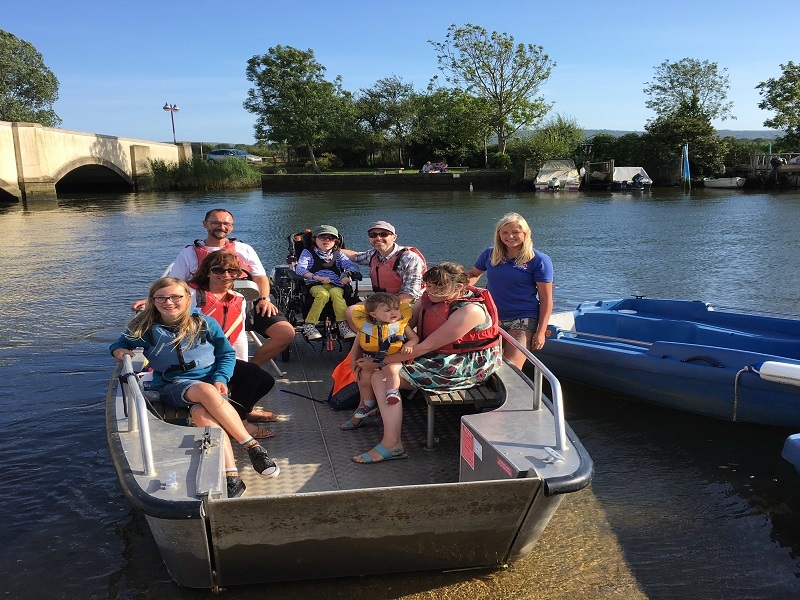 We were really impressed by your disability awareness and the fact that you have a wheelchair accessible boat too. Friendly, helpful, safety conscious and a super setting. Thoroughly recommended". 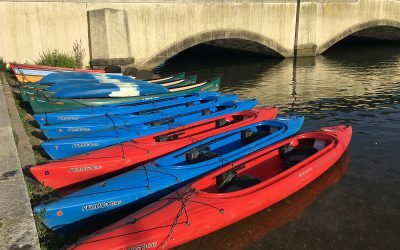 "It was my first time kayaking, took to it like a duck to water thanks to the lovely lady teaching me how to paddle and what not. The staff were absolutely lovely and the boats was of a very high quality. I also thought that the prices were incredibly reasonable. Fantastic activity, highly recommend it"! 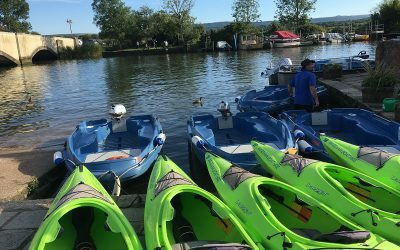 "This is a brilliant boat hire in the centre of town along its idyllic river. 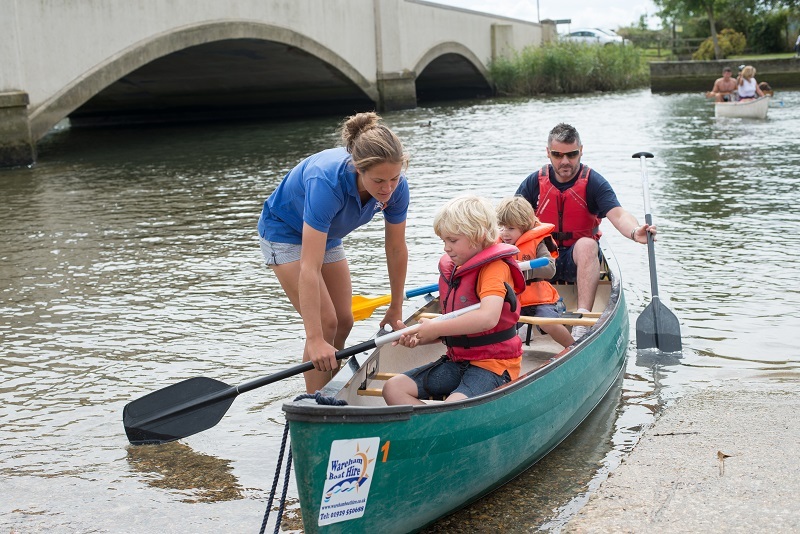 The children's canoeing sessions are great fun and very good value for money. 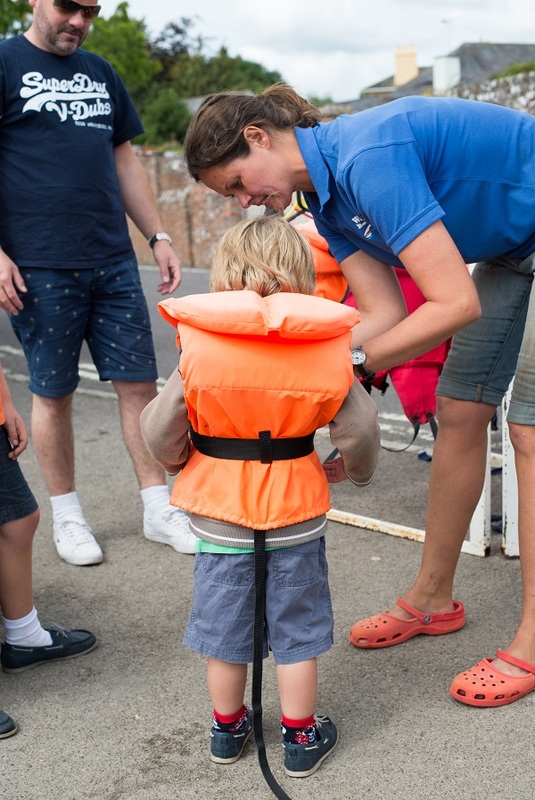 Everyone's friendly and helps you out a lot if you've never done it before and you always feel in safe hands". "Easy to find, easy to book, staff were helpful, police and friendly. Explained all we need to know and away we went". 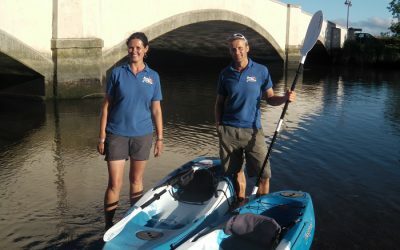 "Dealing with Wareham Boat Hire is a pleasure. 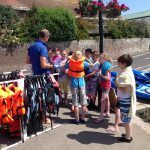 We booked in advance for four boats and arrived to find them ready and waiting". 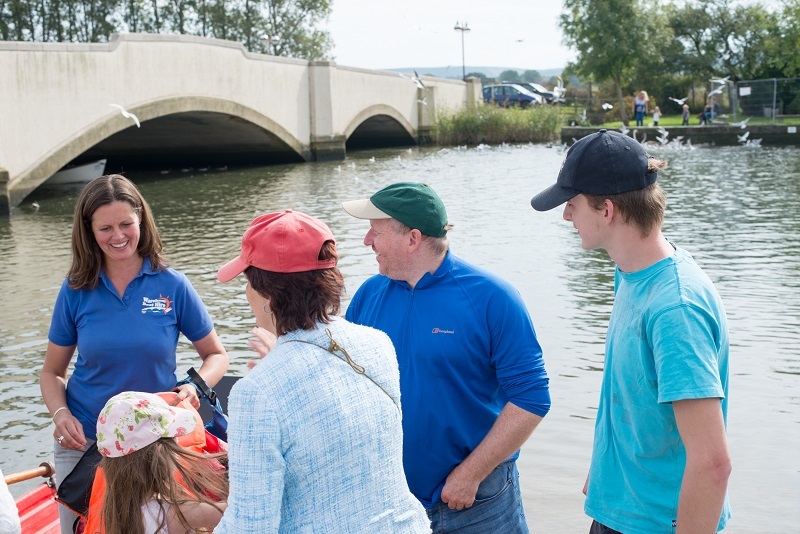 "A lovely way to potter about on the river on a sunny afternoon and the people who run it are charming and helpful. 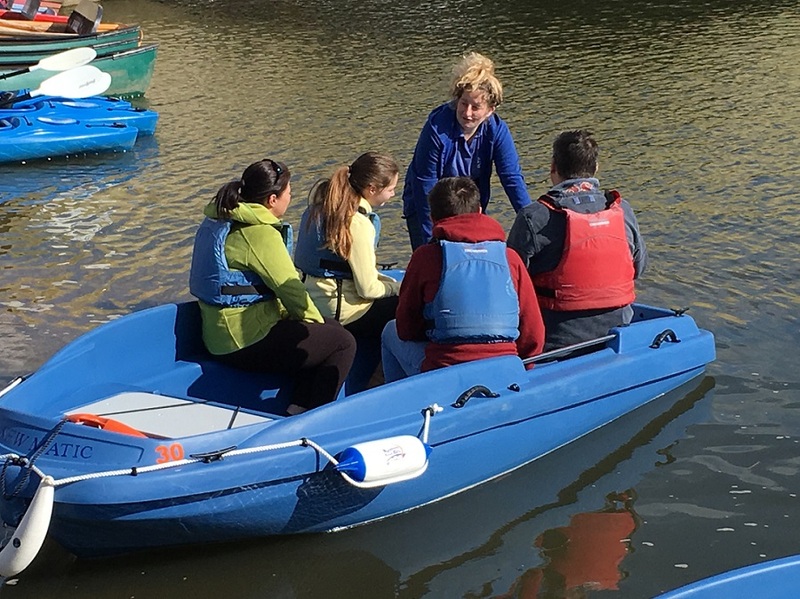 "Took two groups of cubs and scouts canoeing and kayaking. Well organised, good value and great fun. 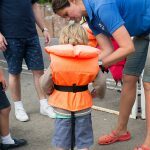 Kids particularly enjoyed rafting up and being able to jump between boats to try out the different types - and with only a couple of swimmers too! We'll be back". "Lots to do here. 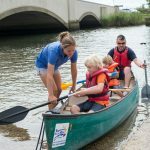 We hired a Canadian canoe and enjoyed paddling up the river as a family. Staff were very friendly, down to earth and helpful. 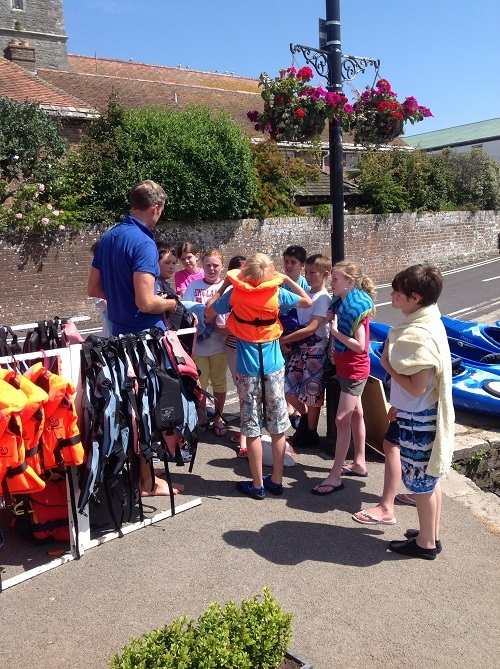 We enjoyed it so much that we went back the next day and tried paddle boarding (great fun) and kayaking. 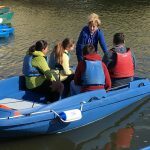 Well worth a visit - it's great to get on the water".